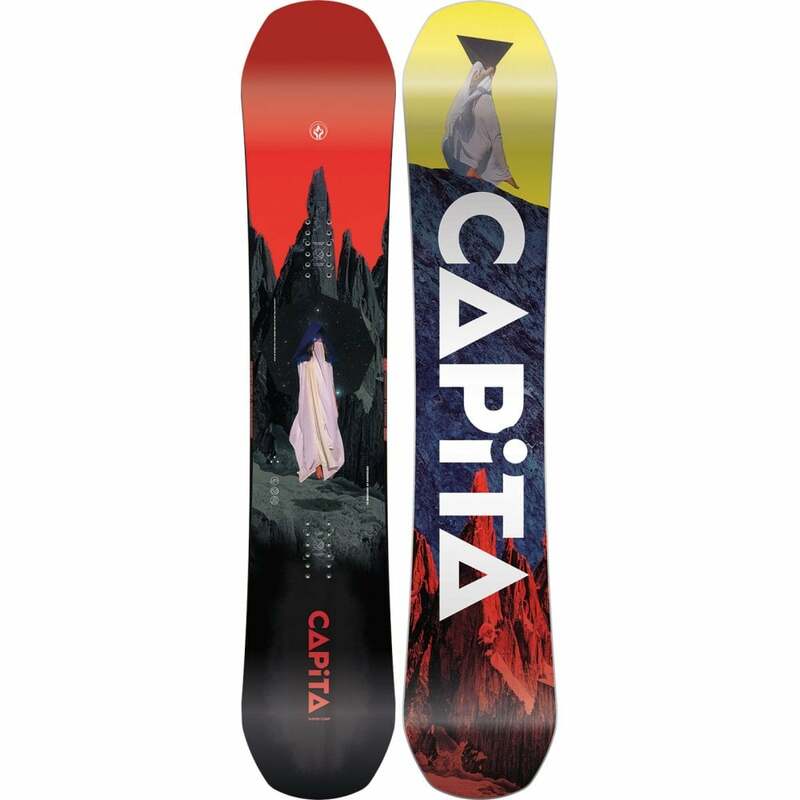 New for 2016, The Capita Volcom Stone collab' model has an exclusive core configuration and custom Volcom art so if you're after a true-twin Capita park destroyer whilst staying true to Volcom Stone then this board is for you. 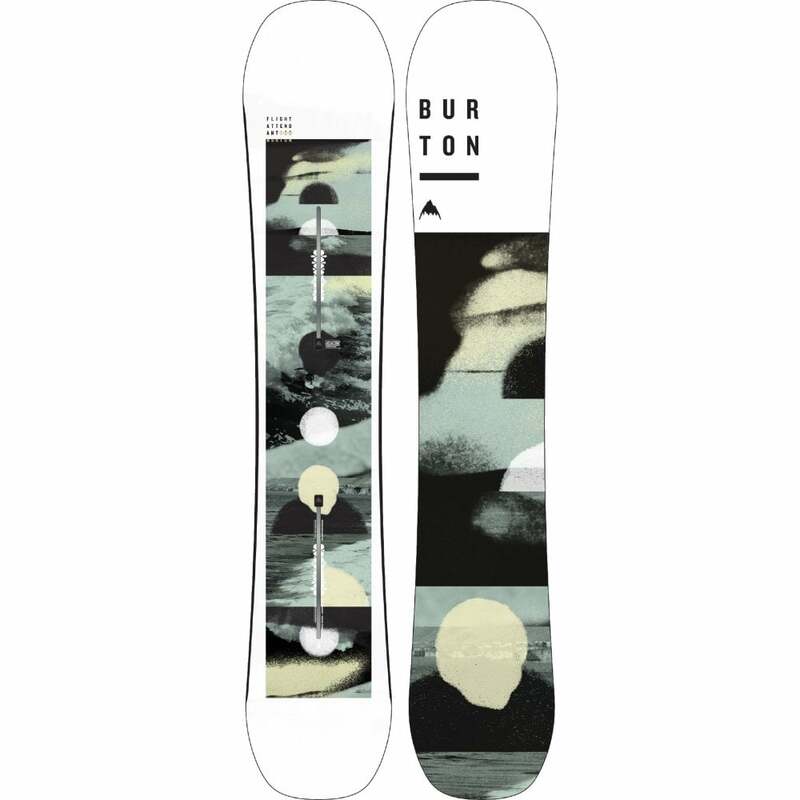 This series features a revolutionary camber configuration that gives you a traditional camber board with unprecedented predictability. 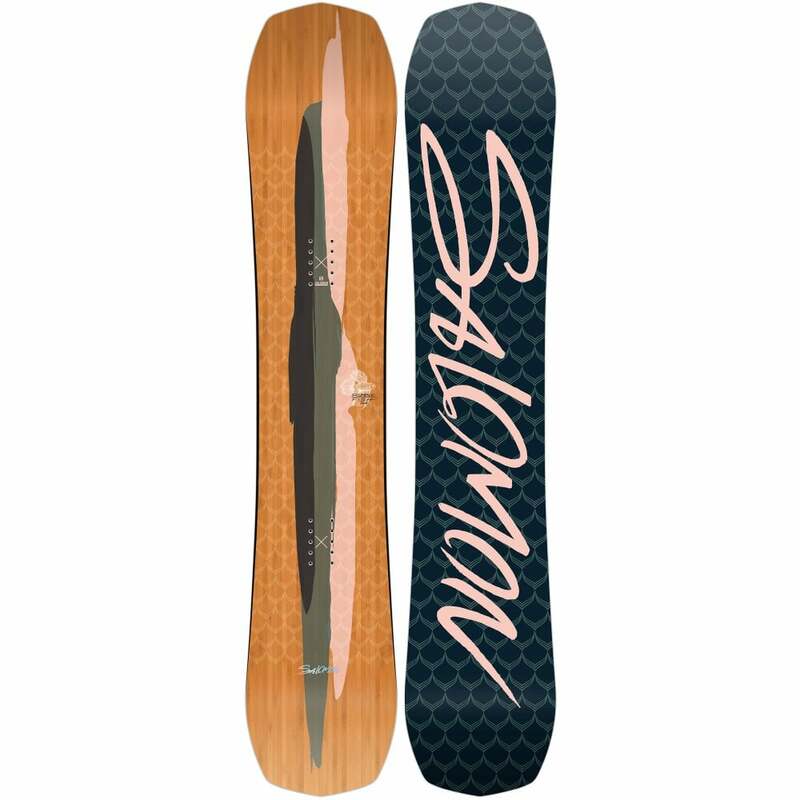 By having a small zero camber section near the nose and tail of the board you get the pop and power of a traditional camber board with unmatched stability at high speeds.